Last weekend, I attended one of my old friend’s wedding ceremony. There is some kind of “marriage fever” among my friends now: this month I was invited to 2 ceremonies, plus another one in October. As for Japanese wedding ceremonies, there are Shinto-style and Christian-style ceremonies, and most of the time they are followed by a banquet. Many young people are choosing Christian ceremonies recently, so Shinto ceremony is quite rare. All of my friends too wore a wedding dress and did a Christian ceremony. Most of Japanese people aren’t Christian, so the ceremony is conducted simply. After that, during the reception, there will first be some speeches by the bosses of the bride and the groom. For the wedding ceremonies in Japan, it is considered normal to invite your bosses and coworkers in addition to your family and friends. Your bosses and coworkers will be seated in the best spot, closest to the bride and groom’s table. Your family on the other hand will be seated in the tables furthest from the newlyweds. So for example, even if you really hate your boss, you still have to bother to invite him and ask him to give a speech, which is quite a pain. However in the Japanese society where work is so important, this is not a custom you can avoid. When we attended my sister’s wedding party with my French husband a while ago, he was really surprised by how little food was served. 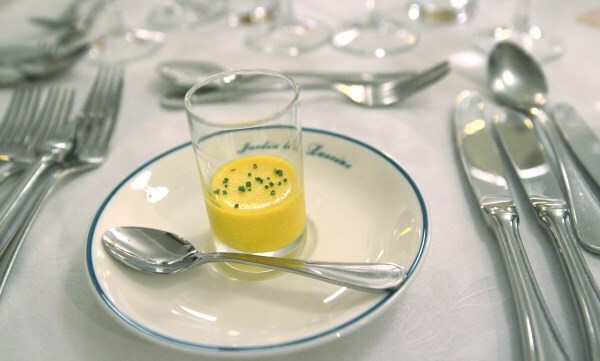 During French weddings it is normal to serve large quantities of food that people can’t even eat up. In Japan the dishes taste good but there is not so much to eat. However, what’s hard is that you have to offer 30,000 yen for every single friend’s wedding you go to. The celebration money you’re supposed to offer is 50,000 yen if the newlywed is a member of your family, and 30,000 yen in the case of a friend, so it can be quite difficult. The bride and the groom actually receive a lot of money. But don’t ever think they can actually benefit from it: all this money immediately disappears to pay the fees of the ceremony place. 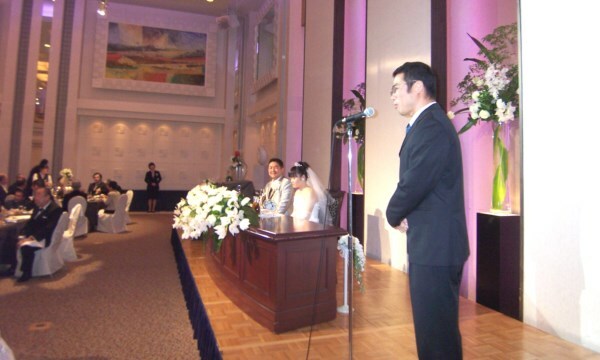 The average cost of a wedding ceremony in Japan is 4 million yen, which is way overpriced in my opinion. When I picture all this money being burnt in a single day, I think it really was a very good idea to have my wedding ceremony in France even if I could not invite my friends over there.